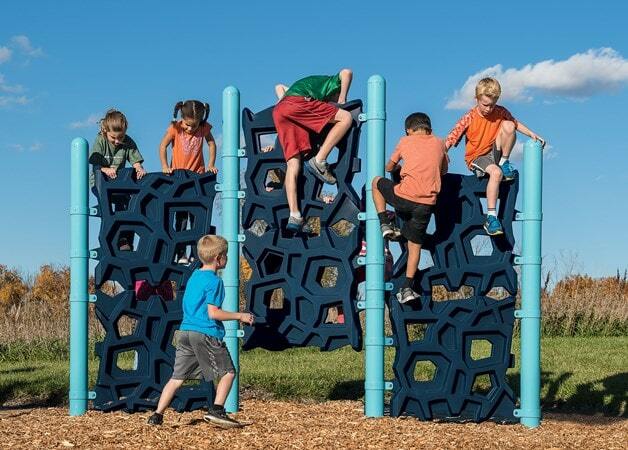 Landscape Structures offers exciting GeoPlex™ climbing panels for ages 5 to 12! 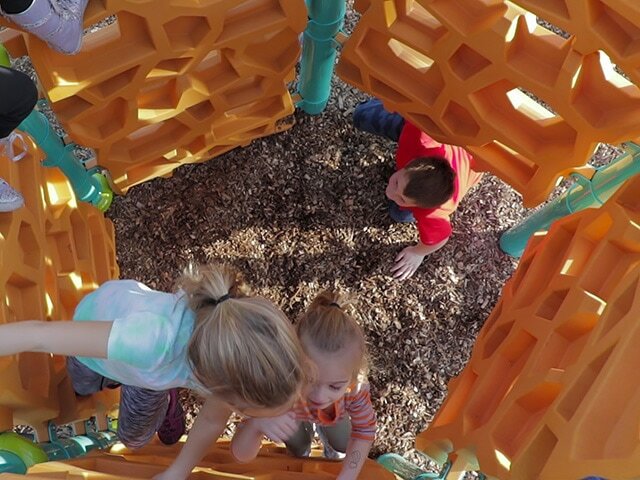 GeoPlex can be transformed into a wide range of dynamic climbers, towers, towers with net combinations and post-and-deck attachments. These abstract, fresh designs come in many colors to create your favorite look – contemporary, geometric, organic and much more! More info on GeoPlex here! Click here to request more information on GeoPlex!